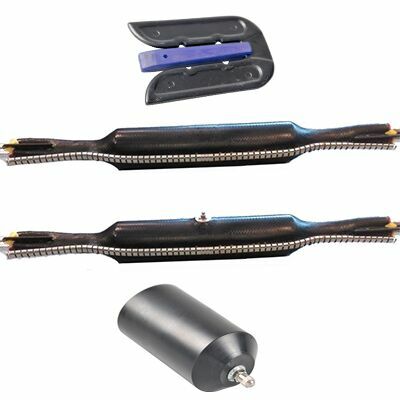 RHLES kits are designed to provide a quick and well established method for ensuring newly laid or obsolete cables are left in such a manner they are safe if accidentally energised. 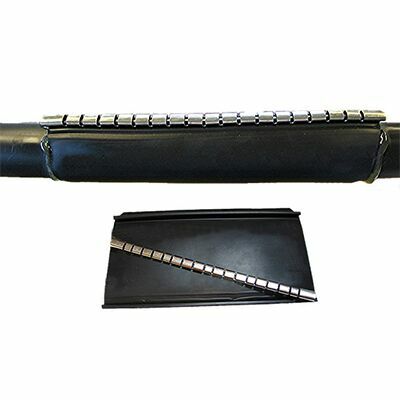 The kits include tinned copper braid and clout nails for making connections between all phases, neutral, earth and armour conductors to “short” out all conductors’ down to earth potential. 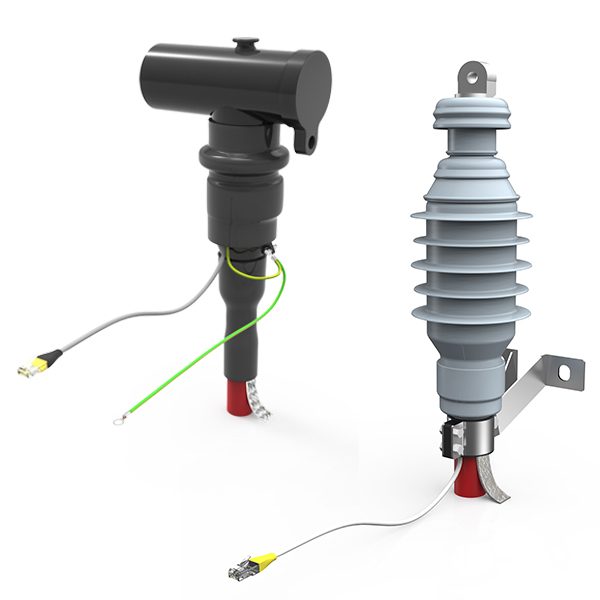 Any energisation of the cable would create an immediate short circuit and activate any protection in the circuit. 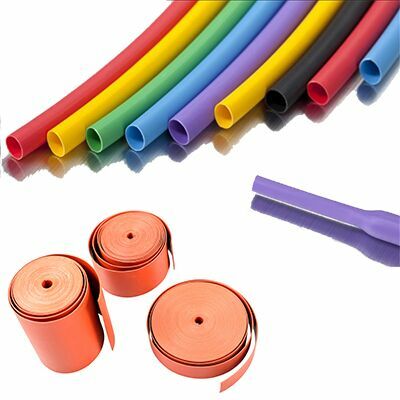 The kits are protected with a REPL heat shrink end cap with hot melt adhesive lining over the cable end, and a green heat shrink tube is provided to give visual indication the cable end is grounded. 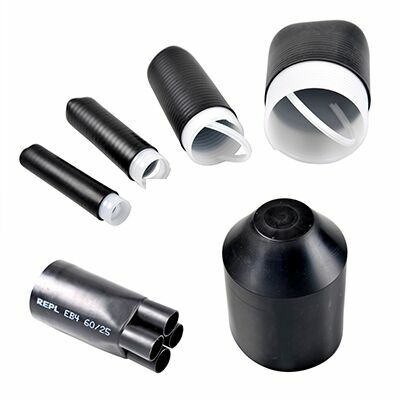 Three kits cover cables from 10mm to 95mm overall diameter. Each kit includes enough material to short out up to 4 conductors plus screens/armours and instructions. 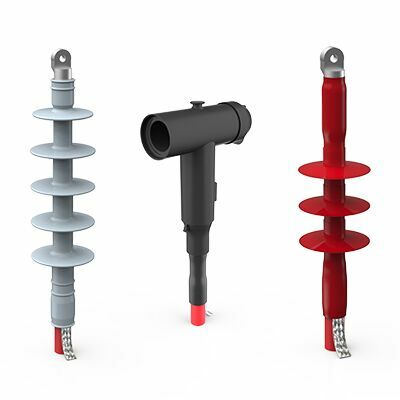 There are a further 2 kits for abandoning 11 kV triplex cables (three caps/sleeves per kit).